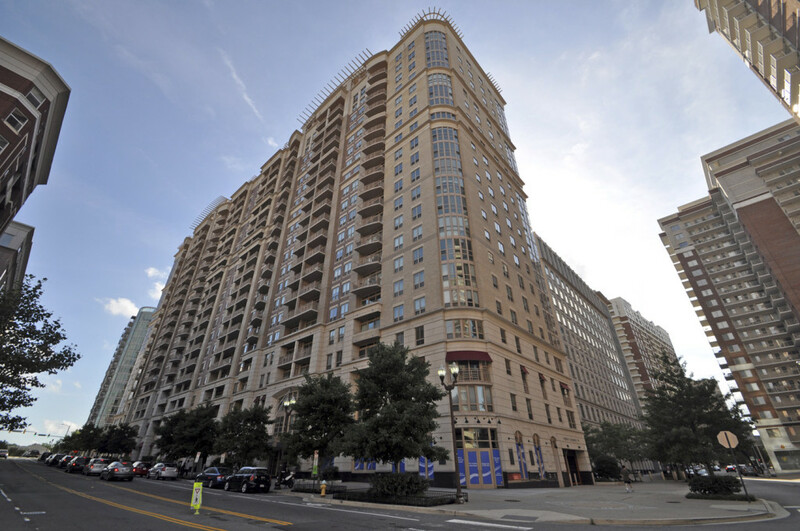 The Residences at Liberty Center in 2 sentences: The Residences at Liberty Center is without a doubt the most luxurious and well-appointed condominium buildings in Ballston. 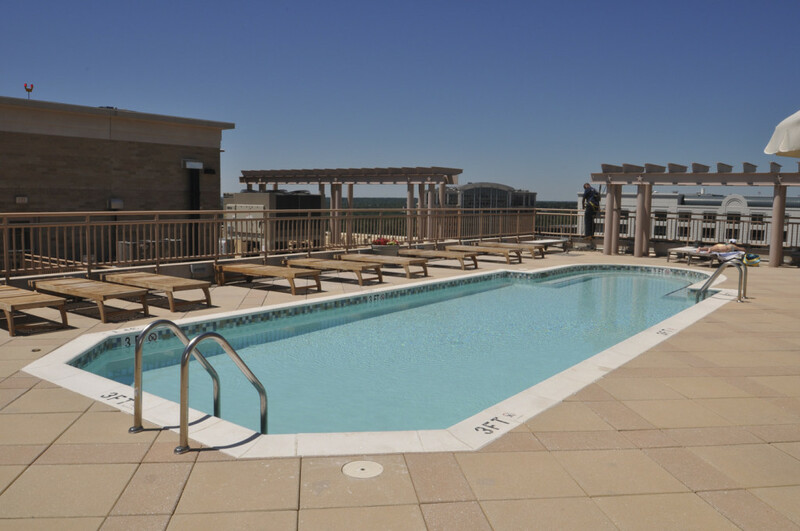 With 24-hour concierge, an amazing rooftop deck with a pool, and condos that check every box, it is no wonder that it one of the most desirable condominium buildings to live in; not only in Ballston, but in all of Arlington County. Liberty Center was developed in 2008 as a high-rise complex featuring a mix between apartments, condominiums, and ground floor retail. 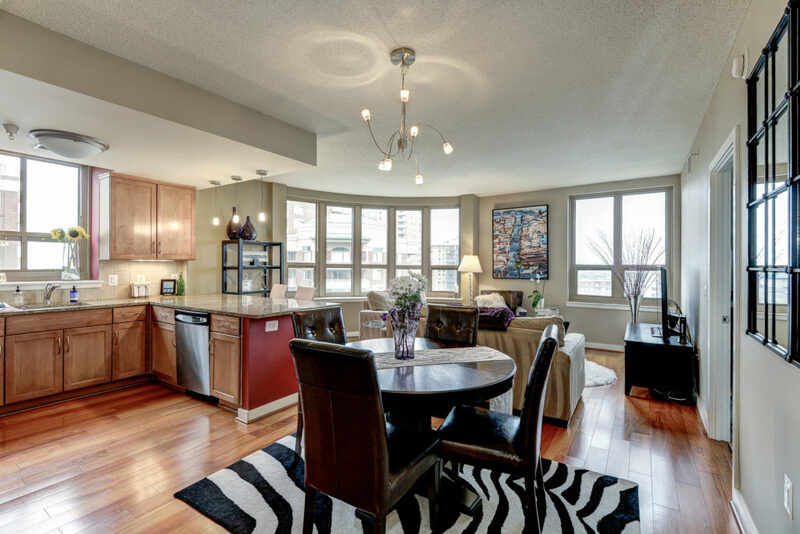 Soaring 20 stories tall, Liberty Center Condominiums is home to 233 residences that vary in size between one bedroom and two bedroom and den layouts. 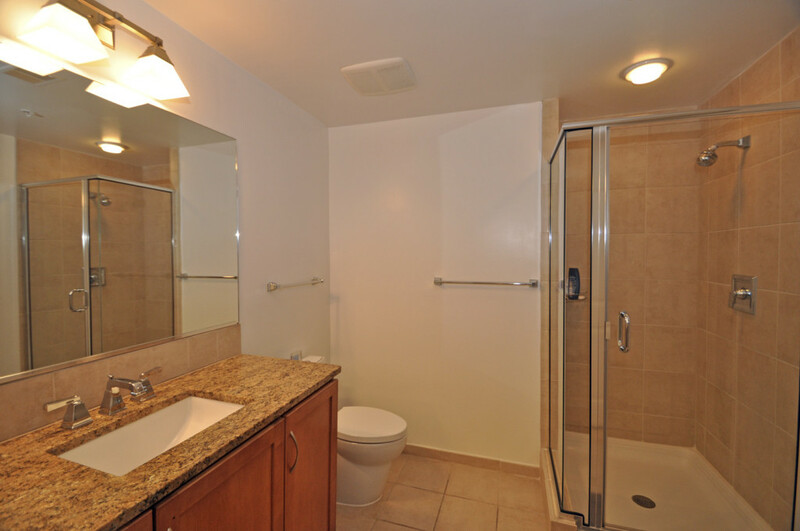 The Residences at Liberty Center (888 N Quincy St) is a full service building with a wide range of amenities. 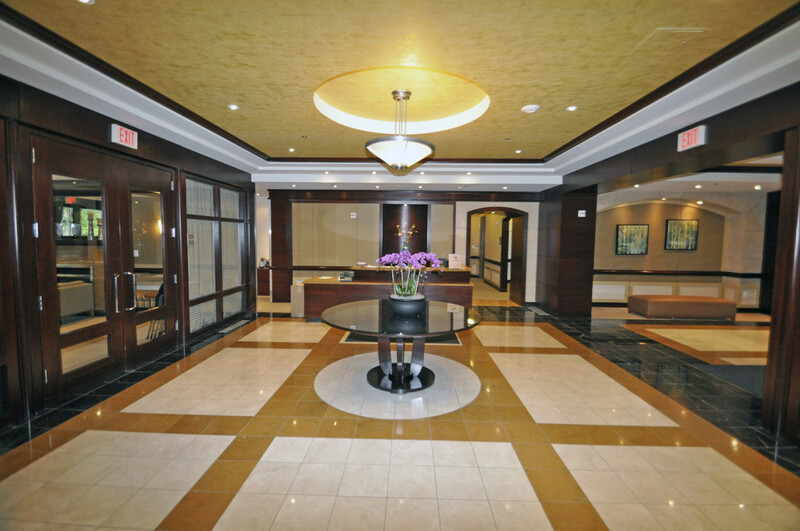 When you walk into the lobby, you are welcomed by a front desk that is staffed 24 hours. 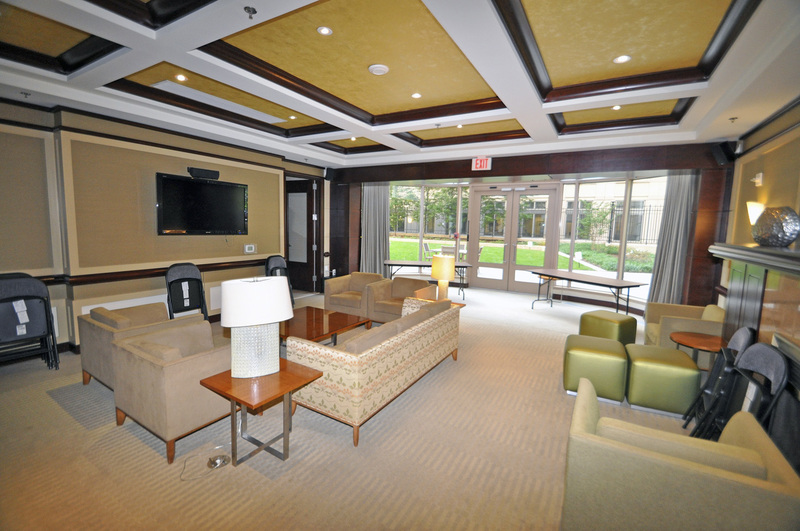 The large community room is on the lobby level that is commonly rented out for parties. 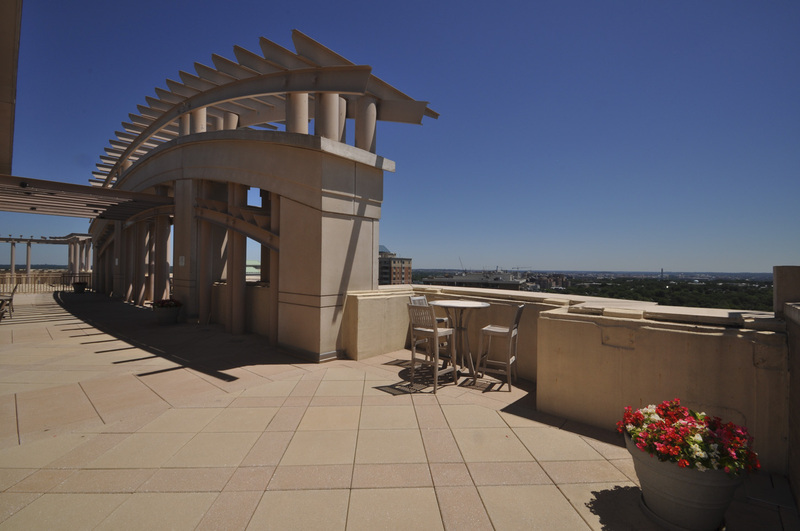 And you can also access Liberty Center’s own private courtyard and grilling area from the first level. 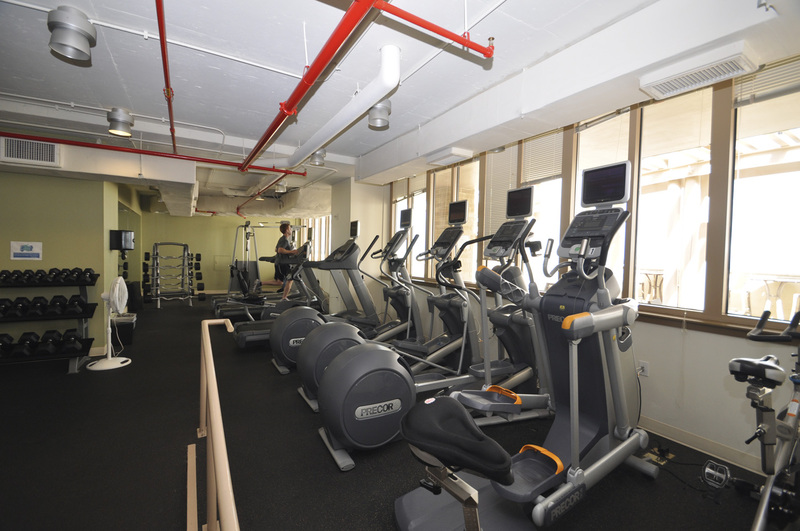 Once you take the elevator up to the rooftop, you will find the fitness center, the rooftop pool, and the rooftop terrace. 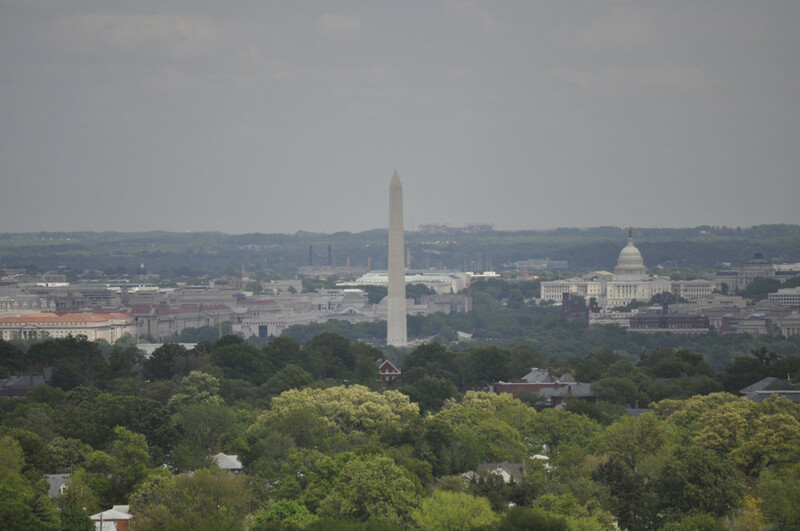 A favorite during the summer, this terrace offers mostly unobstructed views of the Arlington and D.C. skyline. 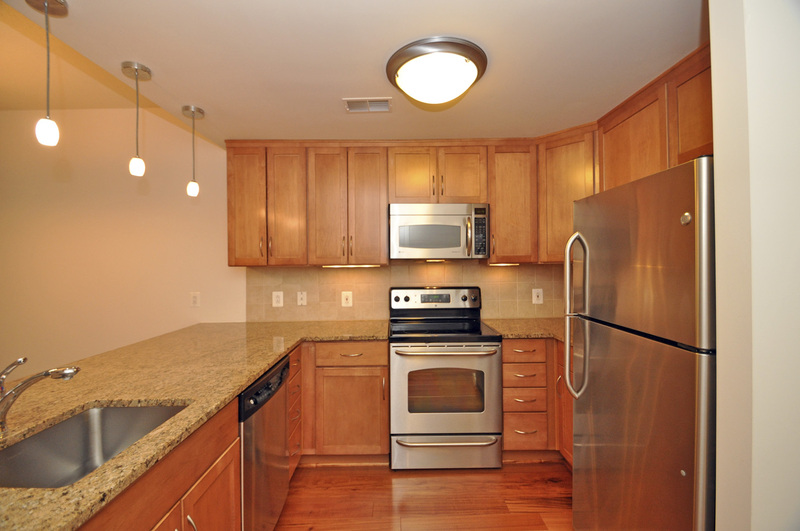 While the amenities and decor of Liberty Center are nice, the condos themselves are even better. 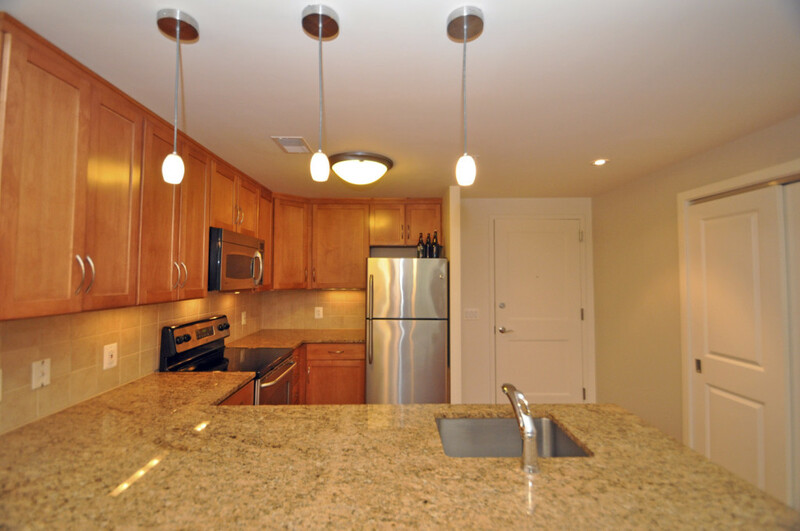 Residences are appointed with hardwood floors, granite countertops with a breakfast bar. 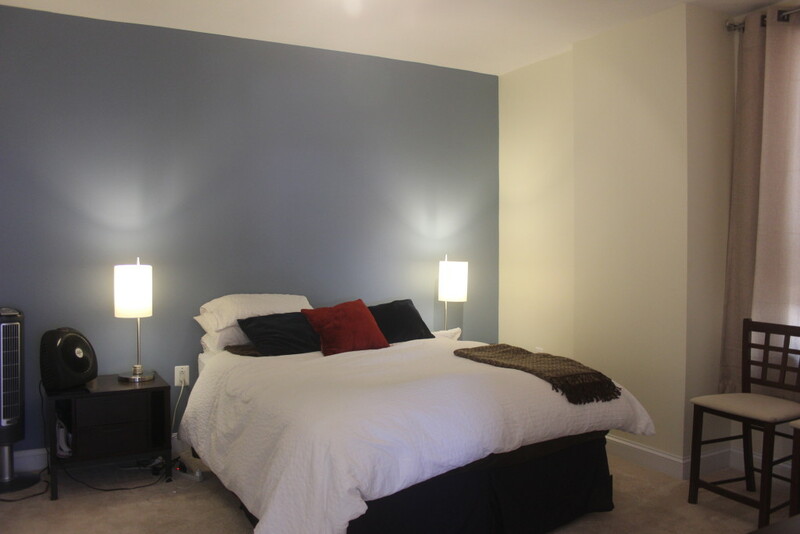 Most bedrooms feature a walk-in closet. 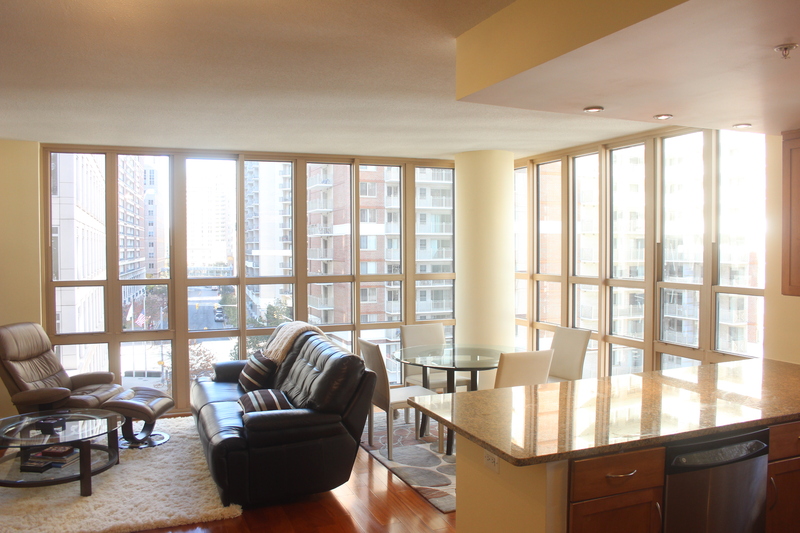 Balconies are another common perk to Liberty Center condos. And floor-to-ceiling windows also set these units apart from others in the area. 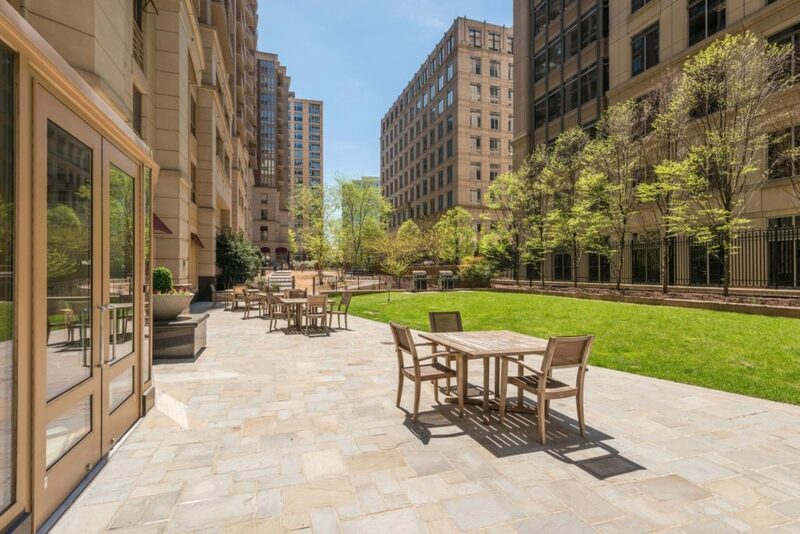 The best part about living at The Residences at Liberty Center is a combination of the quality of life, the amenity package, and the location. 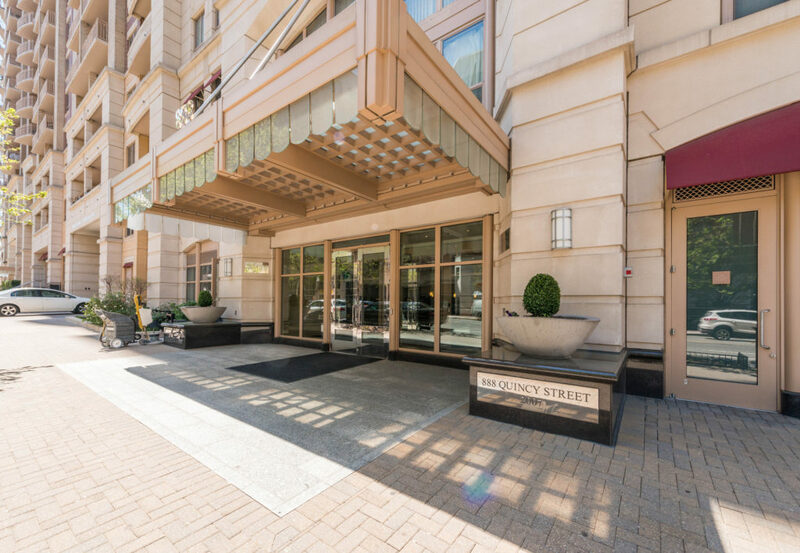 Located right on Quincy in the middle of Ballston, Liberty Center is uber-convenient to everything the neighborhood and the Orange Line has to offer. 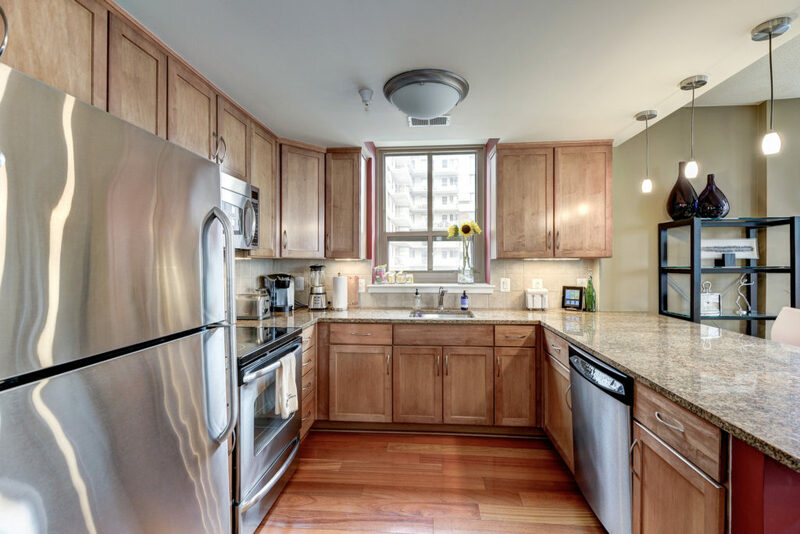 Steps from Harris Teeter grocery store and the Kettler Capitals Iceplex, Liberty Center is the perfect combination of luxury high-rise living in the center of a bustling neighborhood.